Prague, National Gallery (Waldstein Riding School and the Clementinum Gallery). 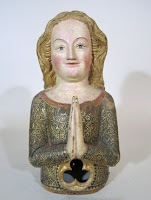 "The purpose of this exhibition project is to introduce to scholars and general audiences the spiritual wealth and material culture of the Benedictine monasteries of the Early and High Middle Ages in Central Europe. The project is also intended to highlight the role of the Order of Saint Benedict in facilitating the acceptance of Christianity by the Central European nations, the adoption of Ancient Christian Mediterranean culture, and the process of the emergence and strengthening of states and statehood in Central Europe. Within this context, the term “Central Europe” is chiefly understood as the area occupied by the medieval states of Bohemia, Poland and Hungary, with the indispensable and entirely natural extension into the regions of the Holy Roman Empire. 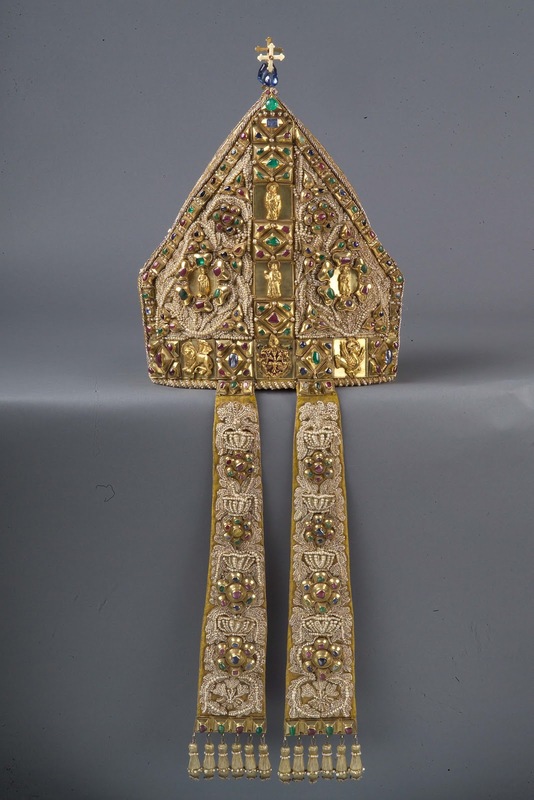 The exhibition will focus on prominent personalities of the Benedictine Order and its individual monastic centres, notably on the intermediary role they played in the cultural exchange between Western and Southern Europe, and the newly-Christianized Slavic and Hungarian territories." 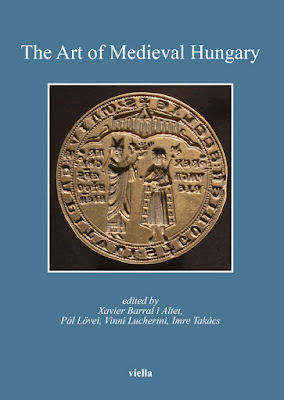 "In Cologne, the year 2014 will be devoted to the Magi, whose remains arrived in the cathedral city in 1164. During the Middle Ages, their relics transformed Cologne into a pilgrimage metropolis, and they became the patron saints of Cologne together with St. Ursula and St. Gereon. This is attested to by the Shrine of the Magi at Cologne Cathedral, Cologne’s coat of arms with the three crowns and numerous sculptures throughout the city. The Museum Schnütgen has taken the anniversary as an opportunity to hold a large special exhibition. Throughout the centuries, the Magi have played a central role in art since the Three Wise Men were the first to recognise the Christ child as the Son of God. 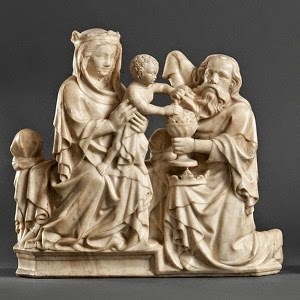 The exhibition will bring together ivories, sculptures, paintings, manuscripts and works of treasury art from Germany, France, the Netherlands, Italy and Spain that offer a particularly interesting interpretation of the subject and are artistically of especially high quality." 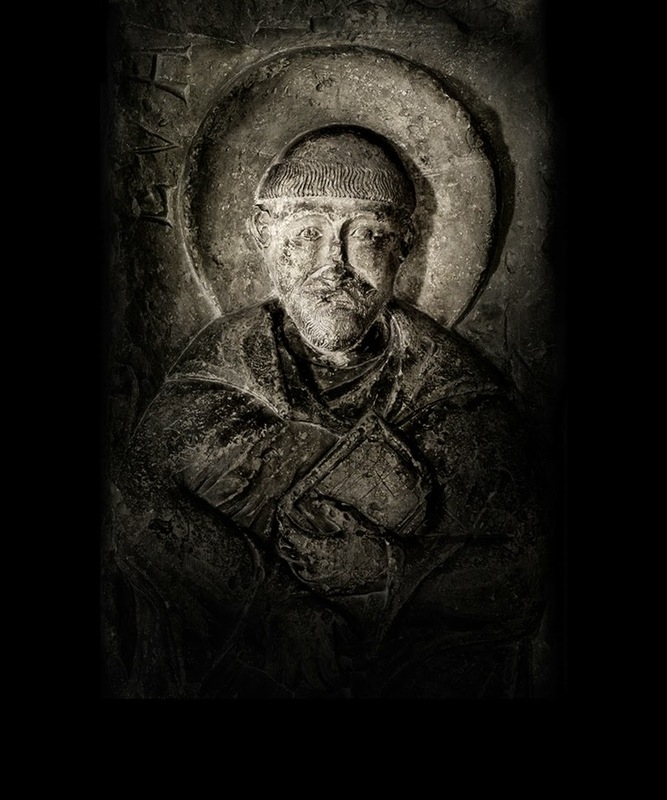 "A major exhibition entitled "Saint Louis" will be held in the Hall of Men-at-Armsat the Conciergerie from 8 October to 11 January 2015. 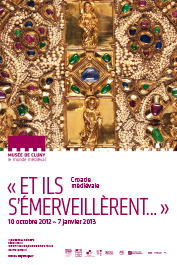 This will be the culminating point of the events organised by the Centre des monuments nationaux to celebrate the 8th centenary of the birth of Louis IX in 1214. At the age of 12, in 1226, Louis became King of France as Louis IX, in what went on to become one of the longest and most remarkable reigns in medieval France. He became a model and source of prestige for the kingdom and the Capetian dynasty, both as a king and as a saint subsequent to his canonisation just 27 years after his death. Where better to understand Saint Louis and the issues that faced 13th-century France than in the Conciergerie, the royal residence on which he left his stamp and where he built his greatest masterpiece, the Sainte-Chapelle ? He was responsible for extending and embellishing the former Palais de la Cité, and for the time of the exhibition it will act as the showcase for 130 remarkable works which stand testimony to the intellectual energy and grace that invigorated Parisian art during his reign, and which are on loan from the collections of the greatest cultural institutions in France and abroad." 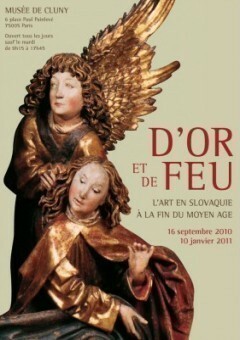 A new exhibition is coming to the Musée de Cluny (officially Musée national du Moyen Age) in Paris, titled "D'or et de feu" (Out of Gold and Fire - Art in Slovakia at the end of the Middle Ages), and opening on September 16th. The exhibition aims to survey the Late Gothic heritage of Slovakia, an area which formed the northern part of the Kingdom of Hungary. 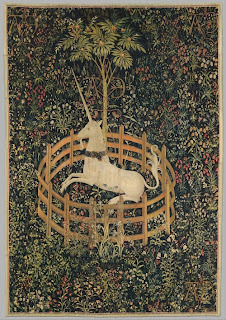 Organized in cooperation with the Slovak National Gallery (Bratislava), the exhibition will showcase paintings, sculpture, goldsmith works from several collections in Slovakia. As apparent from the (sub)title and the press release (pdf), the exhibition will focus mainly on the 15th century, thus the periods of King Sigismund and King Matthias, as well as the Jagiellonian rulers Vladislas II and Louis II (contrary to the press release, Hungary was of course not "part of the powerful Habsburg Empire" at that time). A catalogue for the exhibition is in preparation. The curator representing the Slovak National Gallery is Dusan Buran, who organized the 2003 exhibition on Gothic in Slovakia and edited its catalogue. He is responsible for the permanent collection of this part of the Gallery. More information on the exhibition will be posted here as it becomes available. 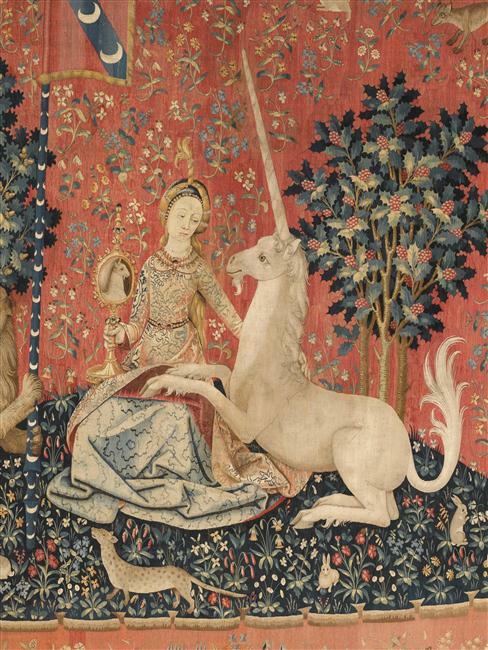 You can follow the preparations on Twitter, courtesy of Musée de Cluny.